Yuri became 6th Girls' Generation member who has a boyfriend. 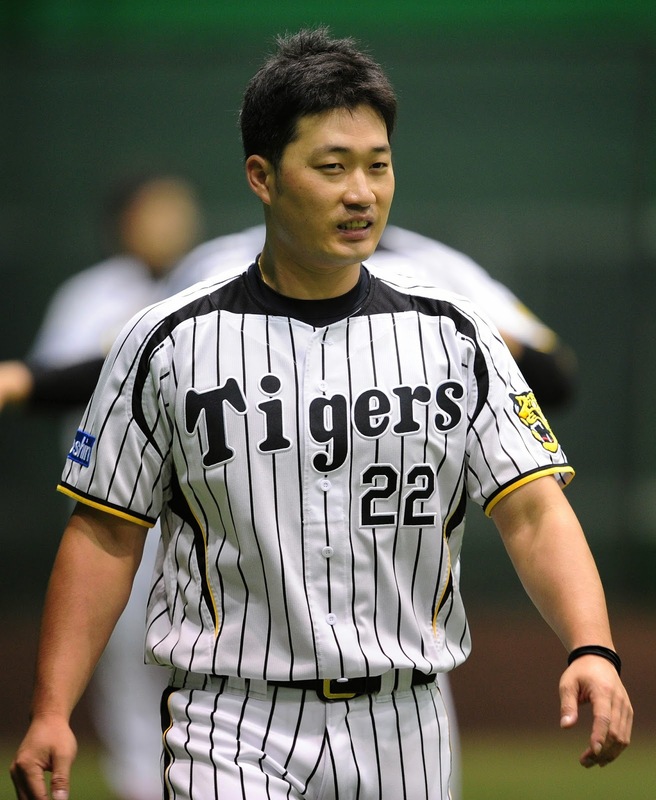 on April 20, it is revealed that Yuri is dating Hanshin Tiger's baseball player Oh Seung Hwan. The two have been spotted together since last November. 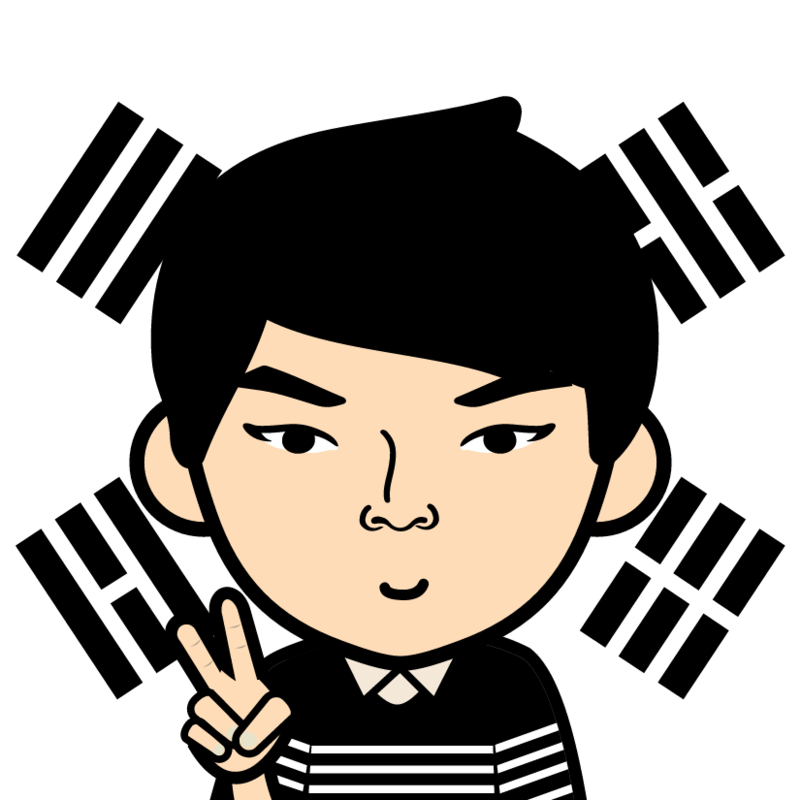 Oh Seung hwan, who finished 2014 season, was in Korea during November and December, and the two enjoyed date in various places. "There are not a few kpop female idols who date Korean baseball players. The idols usually come to know the baseball players by visiting a ball park to throw the first ball or appearing on a TV show that reviews baseball games. And or course, they sometimes are introduced by a mutual acquaintance too. Baseball players, who stay in a camp for training, feel a longing toward a date with entertainers, while entertainers also like baseball players because they earn lots of money and understand the nature of celebrities' job." Oh Seung Hwan, one of the best closers in Korean baseball history, has a nickname "Stone Buddha" because there's no change in his facial expression when he takes pitcher's mound. He is taciturn and seldom smiles. And he is a real man. It is interesting that the taciturn guy dates cheerful and outgoing Yuri. Yeah, opposites attract each other. Actually, there's a good chance that Yuri will be the first married Girls' Generation member because it's about time Oh Seung Hwan ties the knot. Unlike Yuri and Oh Seung Hwan, Yoona and Lee Seung Gi are much alike in personality. 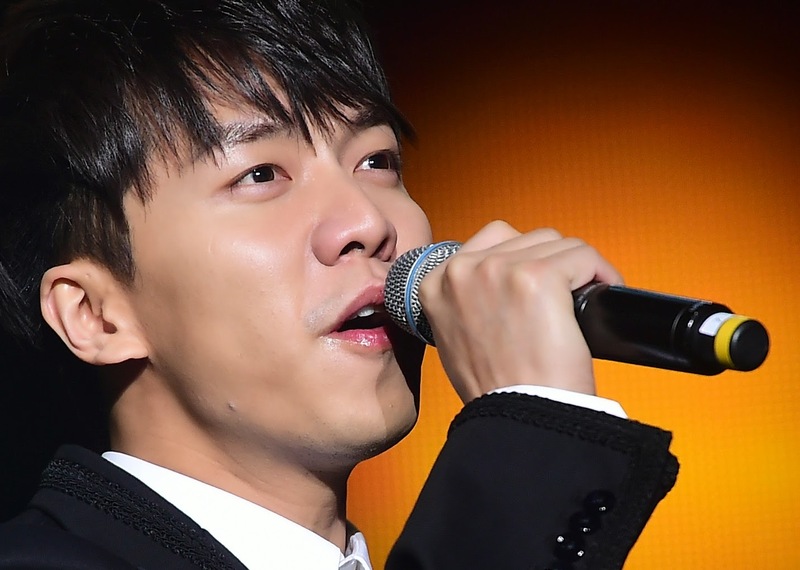 As it is widely known, Lee Seung Gi, who was such as model student, is a right-thinking people who has good manners. The two always try to protect each other, while the only obstacle they will face is Lee Seung Gi's joining the army. 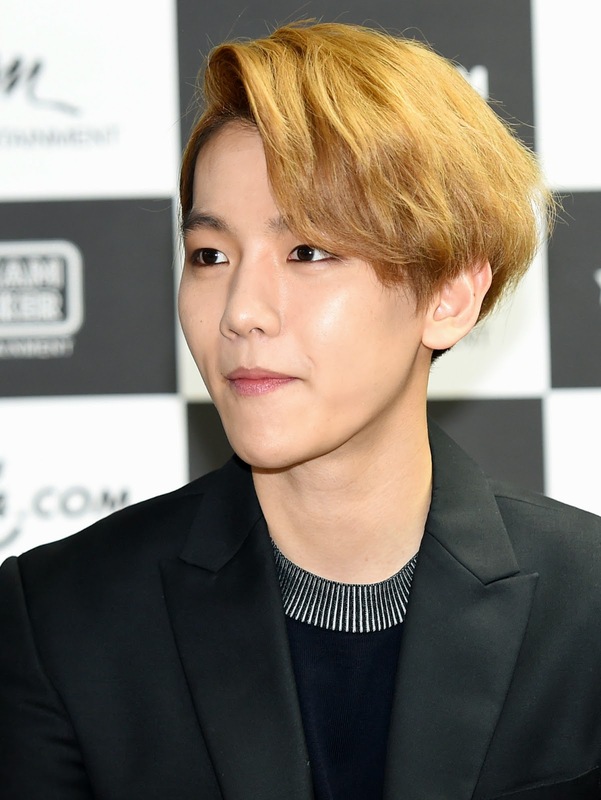 Baekhyun has great conversational power and he knows how to make his girlfriend smile. He is not tall but is full of charm. He is very talented person, while there is a close affinity between him and his girlfriend because both of them are SM artists. 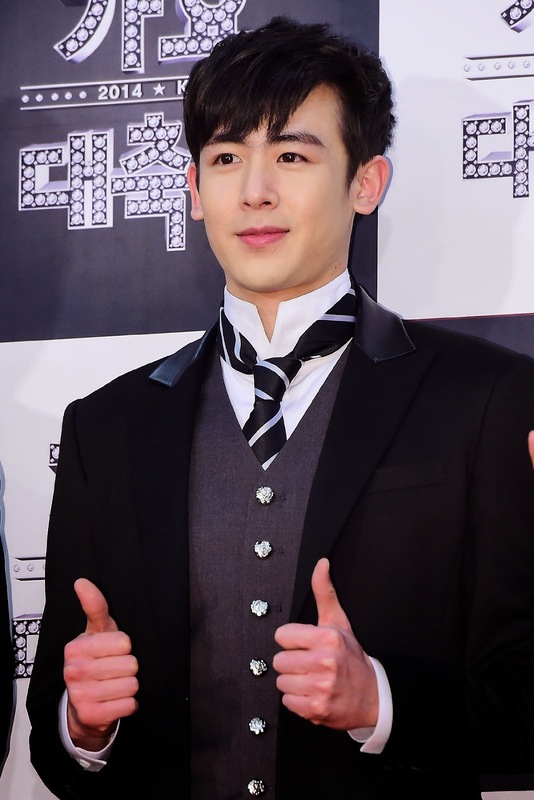 It apparently looks like Nichkhun has a calm personality that is similar to Lee Seung Gi. Of course, he is as innocent as Lee Seung Gi, but he is more manly. He likes to hang out with his buddies including the 2PM members, and enjoys exercising to strengthen his muscles. When I saw Jung Kyung Ho for the first time, I thought he is really handsome. But despite his perfect appearance, he has a zany personality. He has this mysterious magnetism about him. He treats his girlfriend in a friendly way as if he is a bosom friend of her. Tyler Kwon is a successful CEO and is well known for his good communication skills. He is gentle and has self-esteem. He is passionate about what he does and he is the one who leads relationship with his girlfriend.